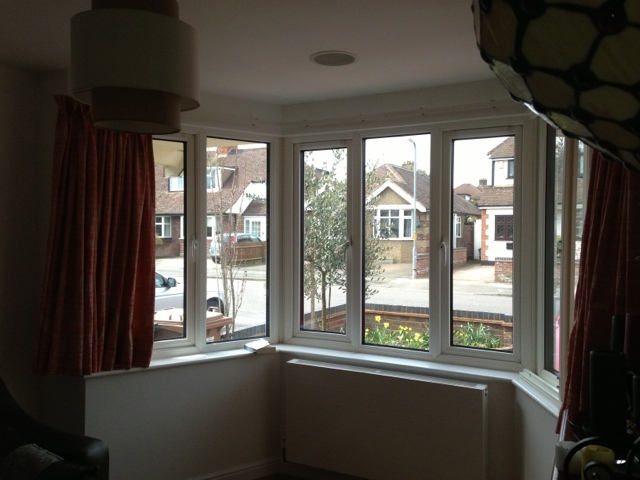 Here's a another before and after photograph of a Bushey Blinds quality shutter installation. 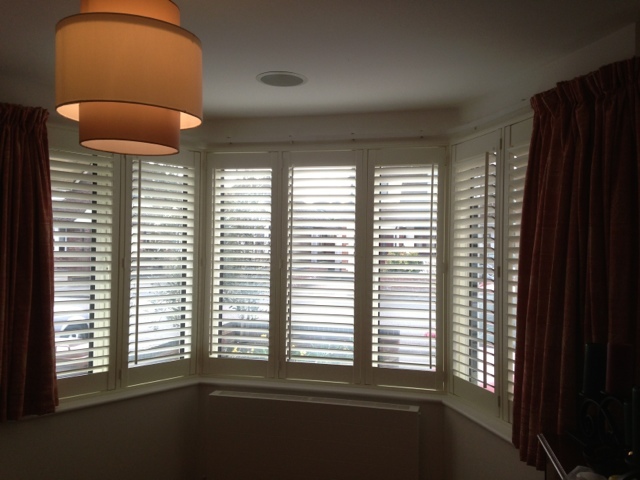 63mm slats, offset tilt rods, silk white colour and vintage 46mm frames. It is really nice to have some window shades to add some privacy into your house. This is also perfect during the day because it also acts as a good filter when there is too much light and heat coming from outside.